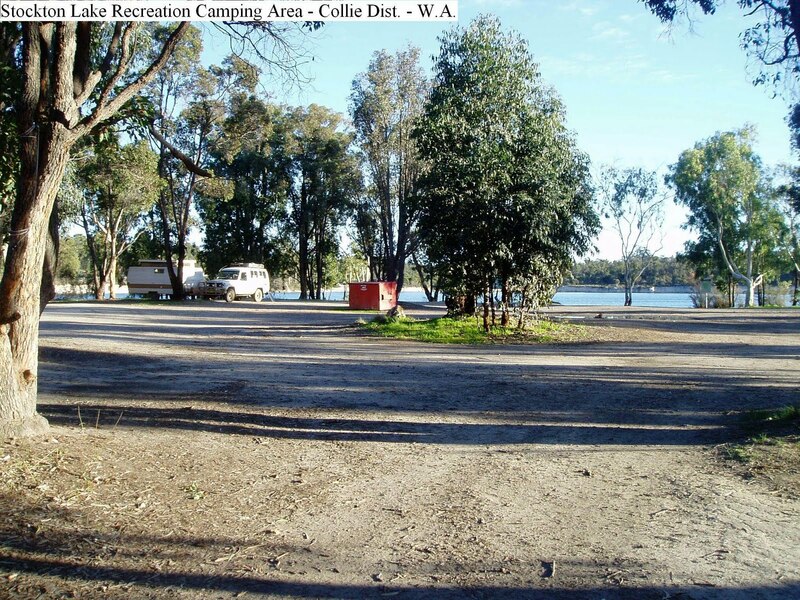 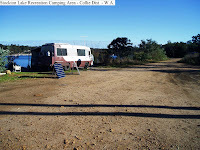 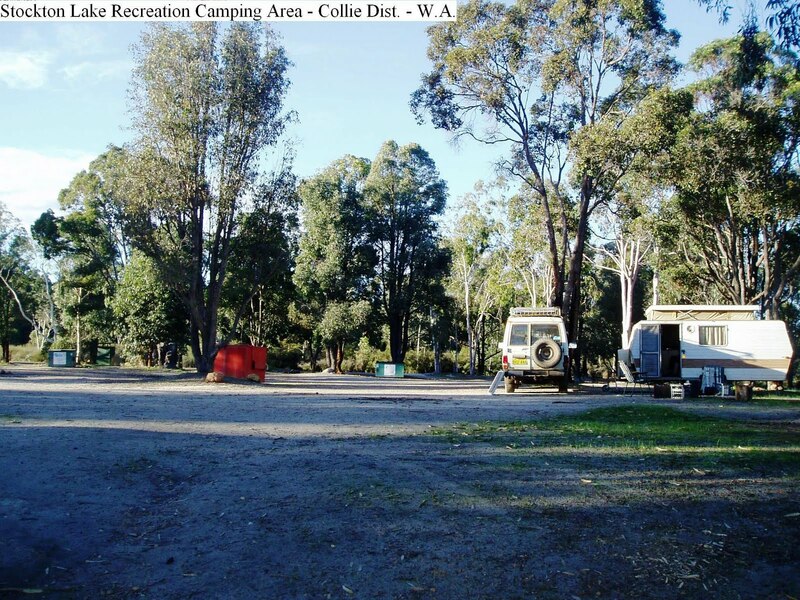 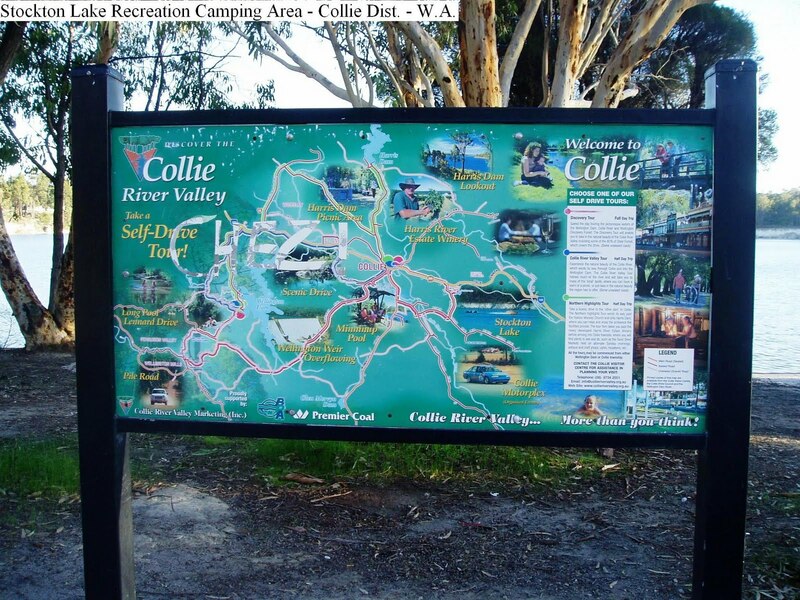 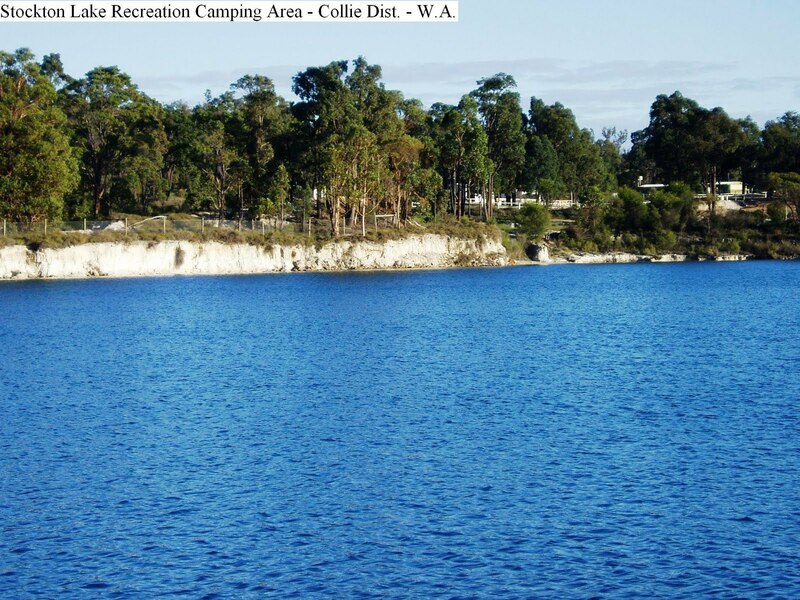 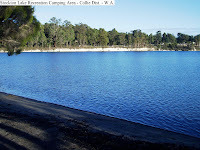 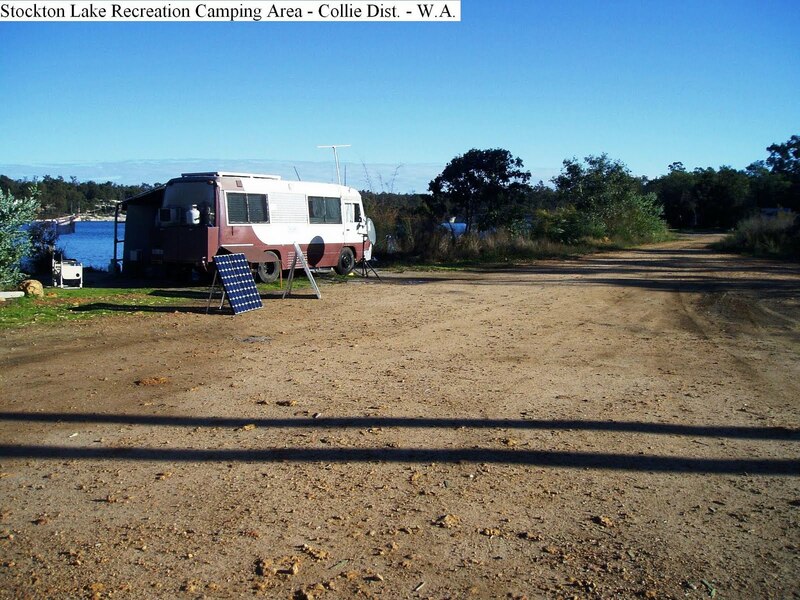 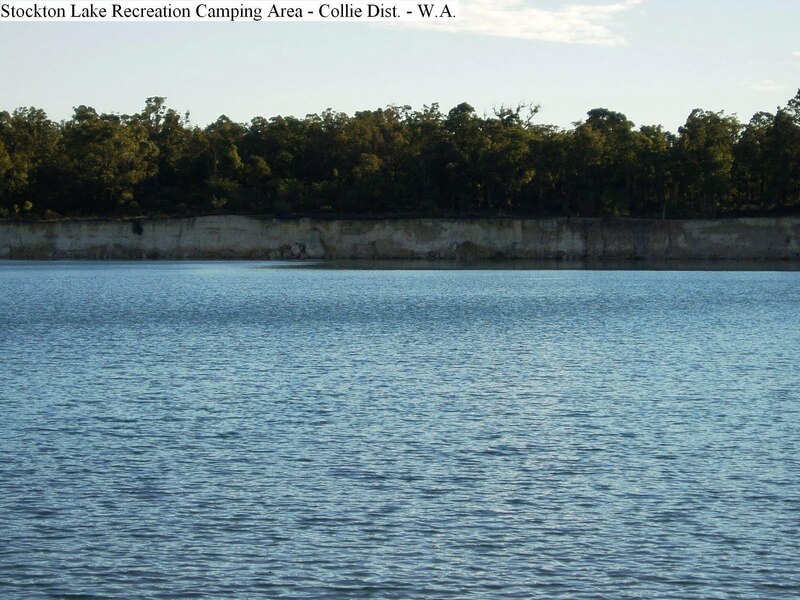 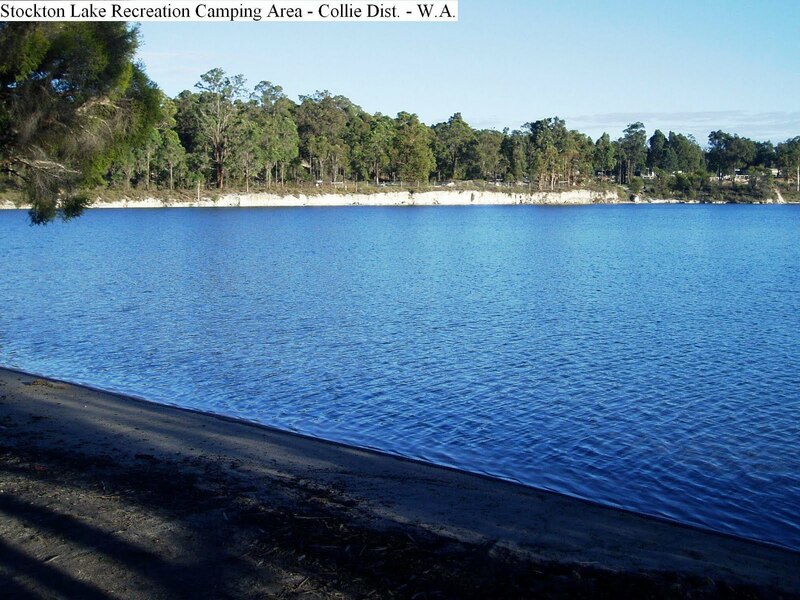 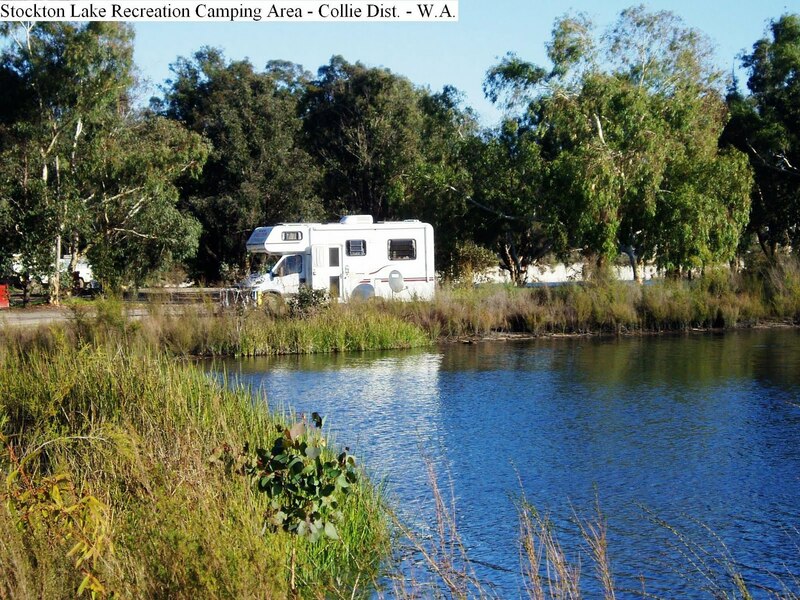 Located just 8k East of Collie along Piavanini Road, Stockton Lake Recreation Area is in two sections. 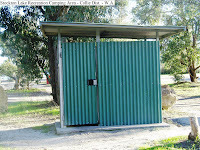 One is a large level open and shaded area that has a long drop toilet, and bins. 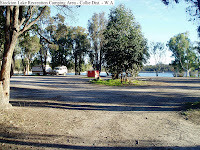 This area has a boat ramp and easy access to the water that, unfortunately, is a bit acidic. 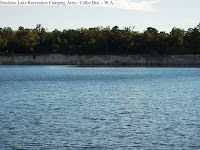 The other section has some individual sites that are on the edge of the lake. 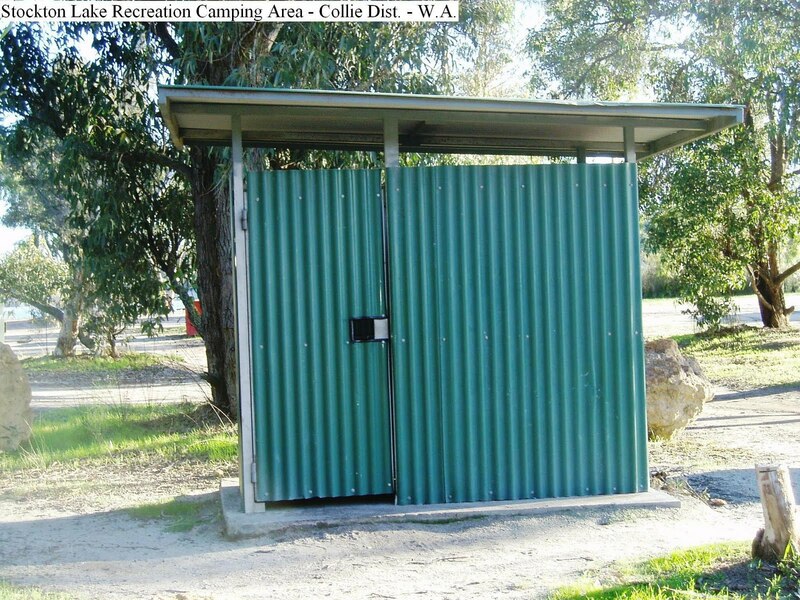 This section is also level and shaded and has a septic toilet and bins. 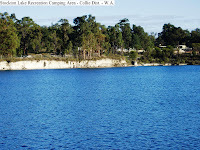 Popular at weekends with boats and waterskiing this is a good place to spend some time if in the area.